There are trees that last many years, and even more than have lasted decades and even centuries. While this has happened in nature, trees in urban and suburban environments deal with other elements outside of weather and sunlight. There are things that can be done to keep trees from being damaged as time goes on. From the beginning, make sure that the roots are fully unraveled when the tree is being planted. This is especially true for trees that started growing in pots. You want the roots to grow out naturally, and if they are bunched up when being planted, the tree won’t have much of a support system as it gets bigger. If you’re using a drip irrigation system to water the new tree, move the tubes away from the base of the tree as it grows. This has two purposes. First, it prevents the base from being overly wet, the soil getting too soft, and the support being too weak for the tree to handle. Second, it makes the roots grow out to reach the nutrients it needs to continue growing. Wide root systems help support the tree overall. Make sure that the tree is trimmed properly. This is where a tree service can take the stress out of the process. The tree must be properly pruned and trimmed so it doesn’t become a “sail” that is constantly moving with the wind. The more the tree sways, the weaker it can get. 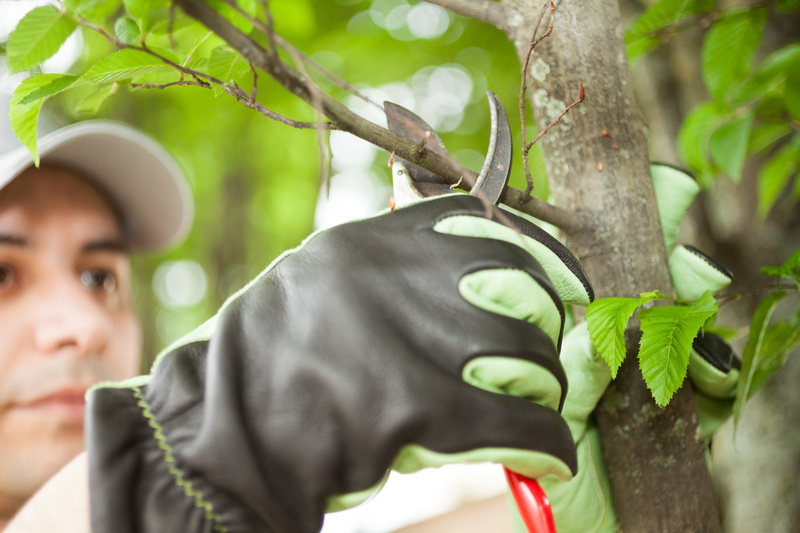 Be certain you hire a professional Orlando tree service to make sure your trees are taken care of. Proper tree care can keep the tree living a long time. Doing these from the beginning and throughout the tree’s life will ensure that it will be around for a while. Plus, healthy trees are less likely to fall or break apart and land on things that are valuable to you, such as your car or your roof. If you have trees that need proper trimming, or you are worried that a tree has reached the end of its time and needs to be removed, call your trusted Orlando tree service today.